AusPen are refillable whiteboard markers, designed and developed as a response to the disposable marker problem. 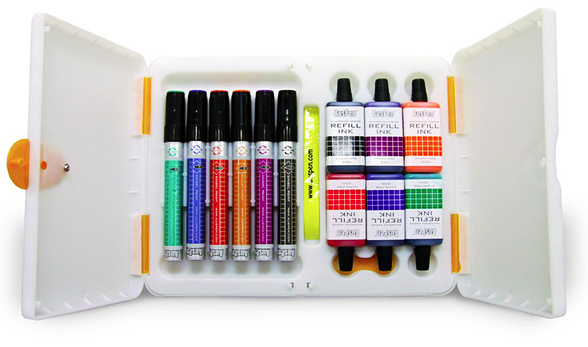 They provide an alternative marker option that’s not only durable but comes with replacement nibs and reservoirs. AusPen offer an opportunity to contribute to a smarter, more sustainable environment by reducing consumption and landfill. Their markers are high-quality, convenient, economical and environmentally sustainable.